But if your plans involve visiting countries across the Atlantic, you can also find here cheap flights to Europe with Air France, a major airlines from only $429 r/t. Would you rather travel south? We also have great flight deals with LATAM Airlines to Peru and Ecuador for $395 r/t and up. You should decide quickly as such good deals do not usually last long! 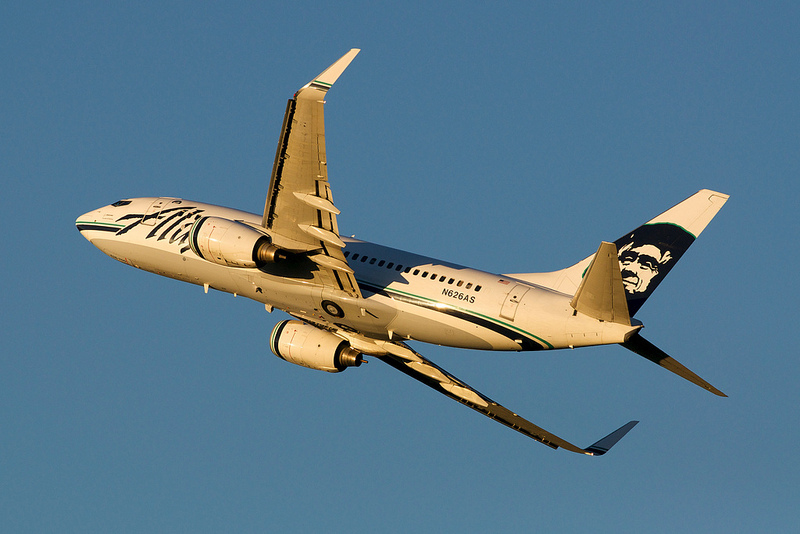 The Alaska Airlines flights we have got here all depart from Portland and all come for a very low price. Some of the best fares we have in this package include an airfare from Portland to Los Angeles for $59, to San Francisco for $69, to Orange County for $84, to Spokane for $89, to Salt Lake City for $99, to New York or Newark for $159 and more. Note that all the rates we show here are round-trip. Also, they include all taxes and fees except for baggage fees, but note that seats are limited and a fee must be paid if you want to change your booking after purchase. 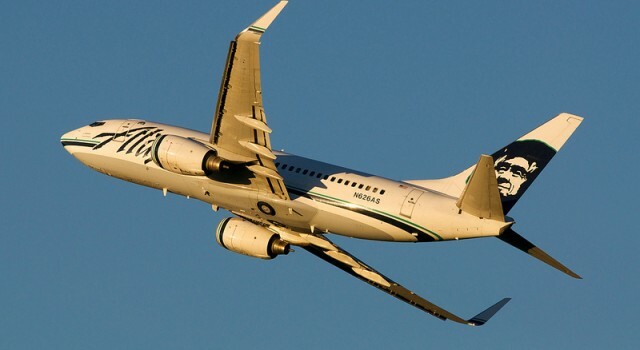 Do you think you can find cheaper flights from Portland than these Alaska Airlines fares? Try your luck in the box by entering all your travel details and comparing prices to be able to find and compare lots of other cheap flights to all the US cities you want.